What Are the Best Occupations for Getting a Job in Australia? If you work in the healthcare/medical industry, you are in luck. Australia is on the hunt for qualified nurses, optometrists and dentists, to name a few. Medical laboratory scientists, chiropractors and physiotherapists are also in high demand at the moment. There is nothing more valuable than a great education, and Australia’s citizens are well aware of this. That is why the country is always on the look for qualified, passionate teachers – secondary school teachers, in particular. 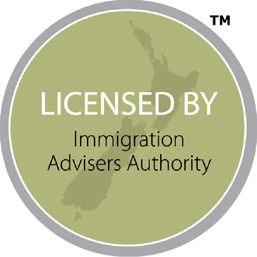 You don’t have to have a fancy degree to consider immigrating to Australia. Tradesmen are highly respected in Australia, and they are currently in very short supply. Because of this, electricians, metal fitters, machinists, plumbers and motor mechanics are all urged to apply for residence. If you are an engineer and boast an impressive degree along with work experience, you will find it easy to head over to the land down-under. Australia is generally very welcoming to mechanical engineers, electrical engineers and structural engineers, to name a few. Children are the future, and Australia is looking for reliable people to help shape them. The in demand child-related jobs include childcare centre managers, early childhood teachers and nurses specialising in child and family health. 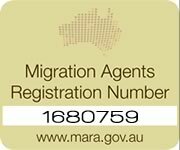 For more information about the process on immigrating to Australia, do not hesitate to get in touch with the team at Tri-Nations Migration today.